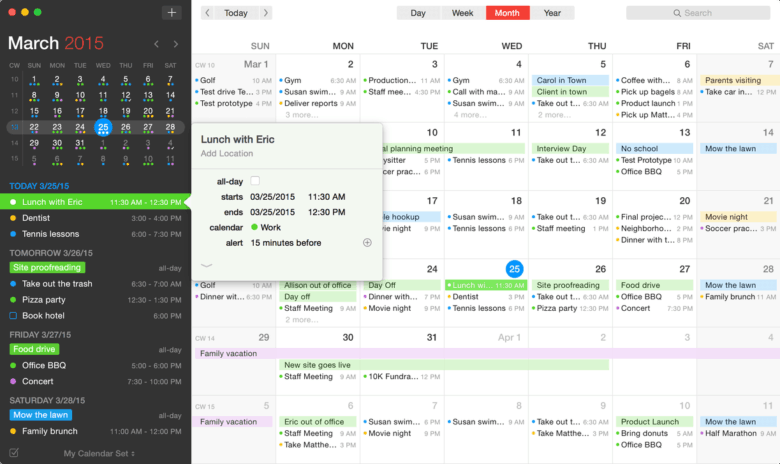 Fantastical for Mac just got even greater. 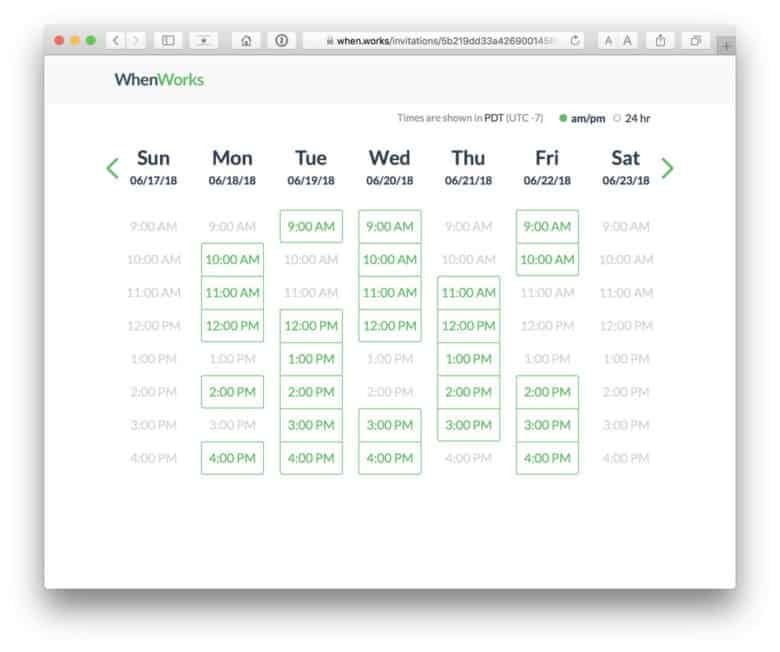 With version 2.5, you can now send and receive time proposals for your meetings, link your Meetup.com account to sync your events, and more. Google Tasks for iOS can help you get stuff done. 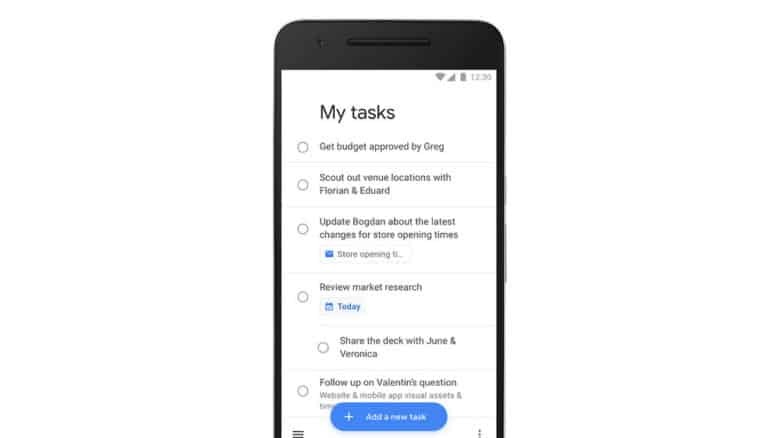 Google has finally decided that Tasks deserves a dedicated app on mobile. 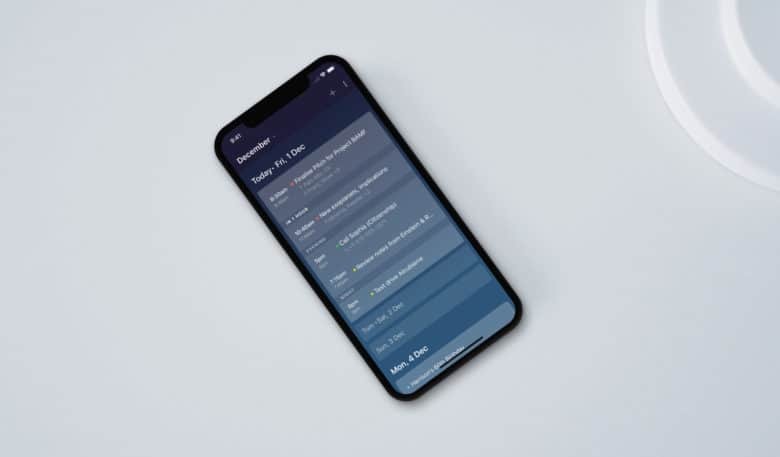 Available now on iPhone and iPad, Tasks boasts a clean and simple interface with all the features you’ll need to stay productive. 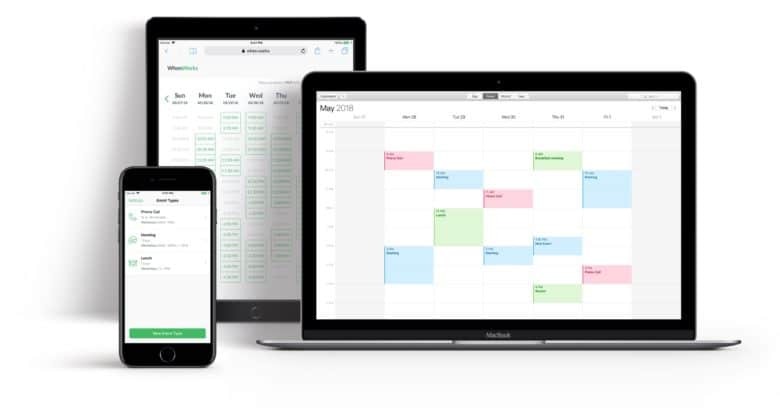 It also works closely alongside Google Calendar and Gmail to make managing your most important projects as easy as possible. The HomePod version of Siri is a lot dumber than the iPhone version. Apple’s new HomePod speaker might be the dumbest smart-speaker on the market. 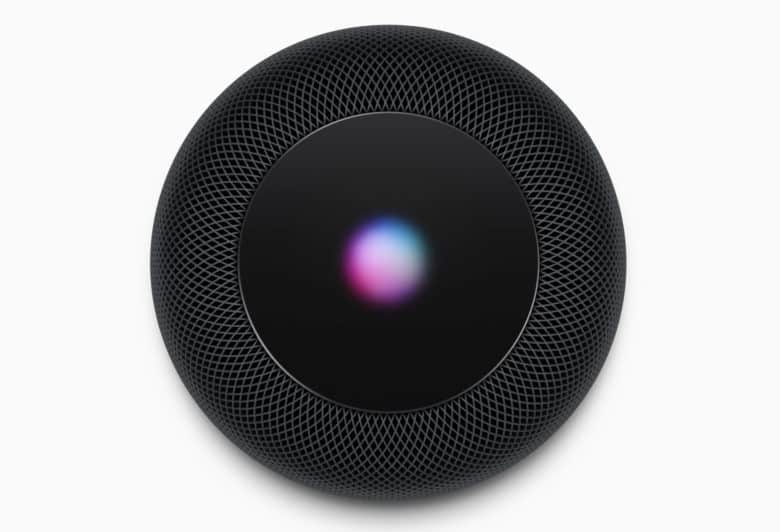 Based on early reviews and leaked info, it appears that Apple has seriously crippled Siri on the new HomePod speaker and removed some features, making it vastly different than the version of Siri that lives on your iPhone. 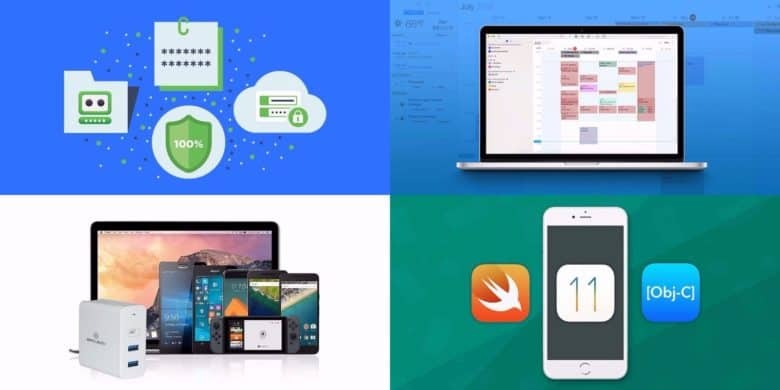 This week's best deals include tools for keeping all your passwords safe, all your devices charged, and lots more. 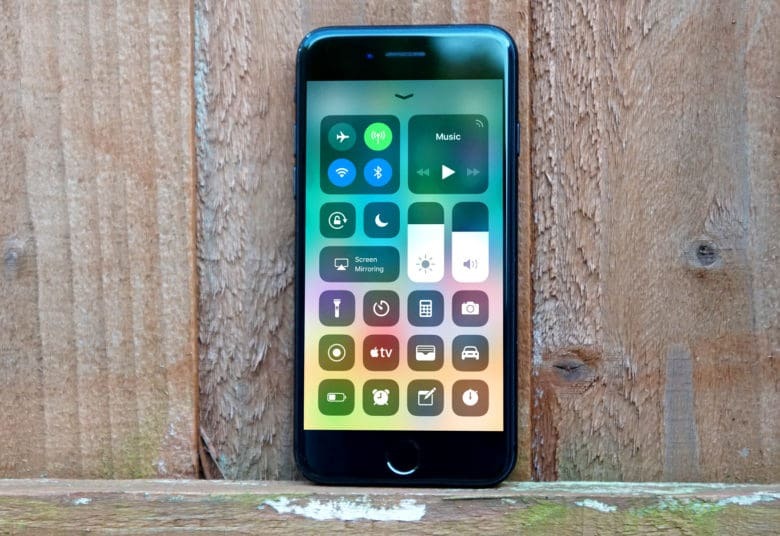 A redesigned Control Center is one of many changes to look forward to in iOS 11. 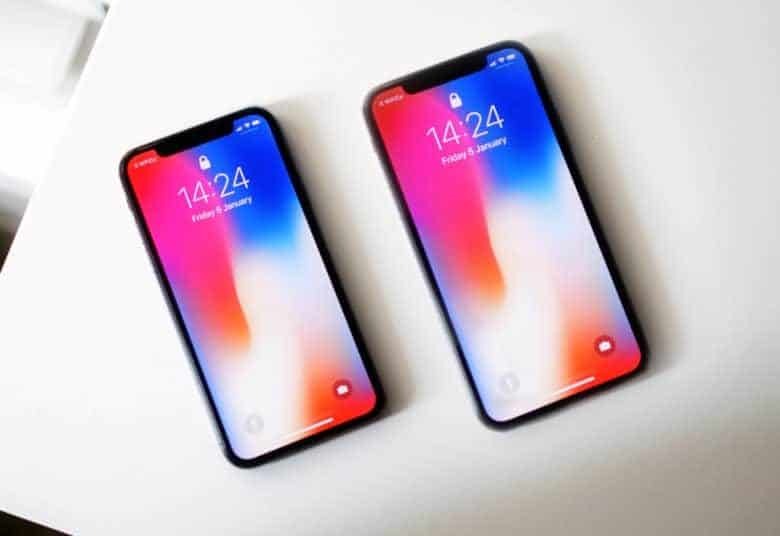 Just one day after developers received the fifth beta build of iOS 11, Apple has released the same beta update to public testers, bringing a number of UI changes and bug fixes with it. iOS 11 public beta 4 and macOS High Sierra public beta 4 are now available to download for all members of Apple’s public beta software testing program. You can also download the new software directly to your Mac, iPhone or iPad if you have the previous public beta installed.